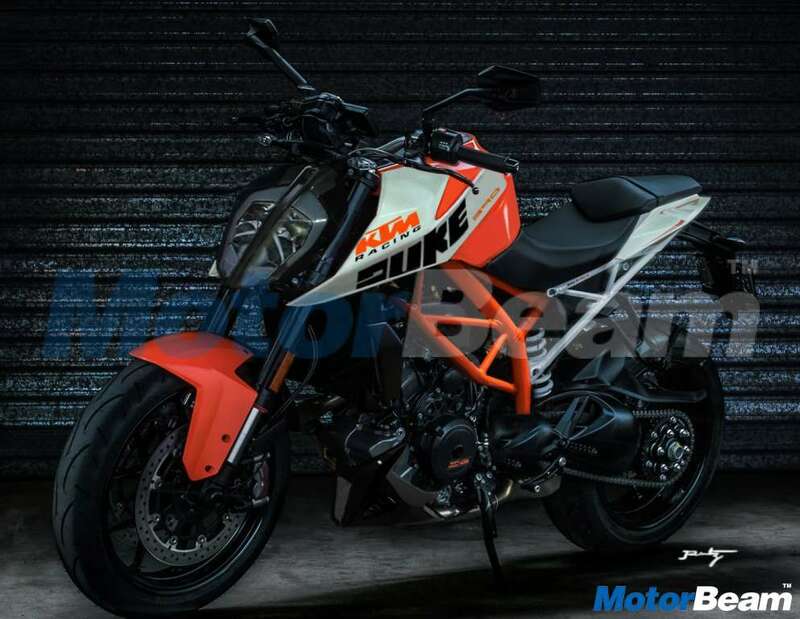 Is this the figure of the latest KTM Duke 390? 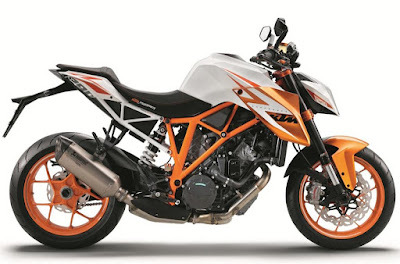 An Indian automotive sites have recently revealed the latest looks of the KTM Duke 390. Furthermore, they claimed the photo was the official image of the naked figure of the latest KTM motorcycles which will be on display at the EICMA 2016. The latest KTM Duke 390 motorcycles which will have a production label of 2017, also has a number of significant changes from the previous version. In appearance, the 2017 KTM Duke 390 like a small version of the KTM 1290 Super Duke R, and the difference is only in the terms of length and width of the motorcycle's posture. 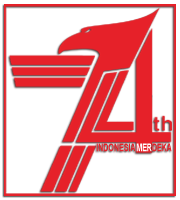 Reportedly the new motorcycle will be carrying the new color as well. For the motorcycle's drivetrain, the KTM Duke 390 will use a liquid-cooled, single-cylinder engine with a capacity of 373.27 cc which is claimed to burst the power up to 44 horse power. The KTM's new model is also rumored to have a weight heavier than the previous version, about 4 kg to 5 kg. The motorcycle weight gain due to the change in the terms of exhaust silencers, exhaust system with the tube under the engine which aimed to reducing emissions.